Pets are one of the biggest sources of joy in life, but keeping track of their daily activities can easily become a chore. When you have a roommate or spouse that also likes to feed the cat or walk the dog, miscommunication can lead to double-feeding or an under-exercised pet. If your household could use a little help keeping track of Fido or Mittens and their daily schedule, an app from ApolloCanis has you covered. 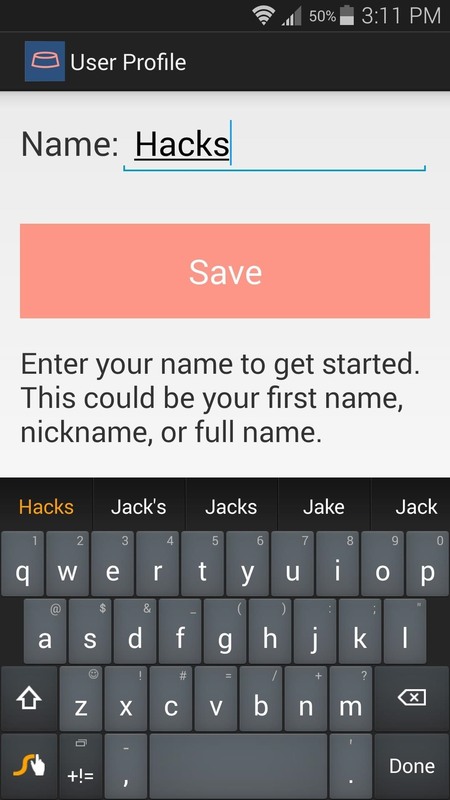 With its easy-to-use interface, WhoFedThem? will get you, your housemates, and your pets on the same page in no time. 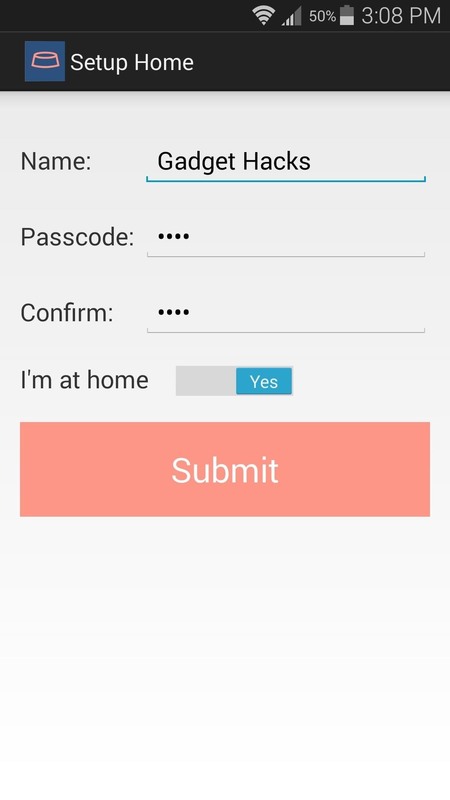 For WhoFedThem to really be able to work its magic, you'll need to install the app on all of your household's Android devices. Head to this link to install the app on your own phone or tablet, then repeat this process for anyone else that shares in the pet duties. 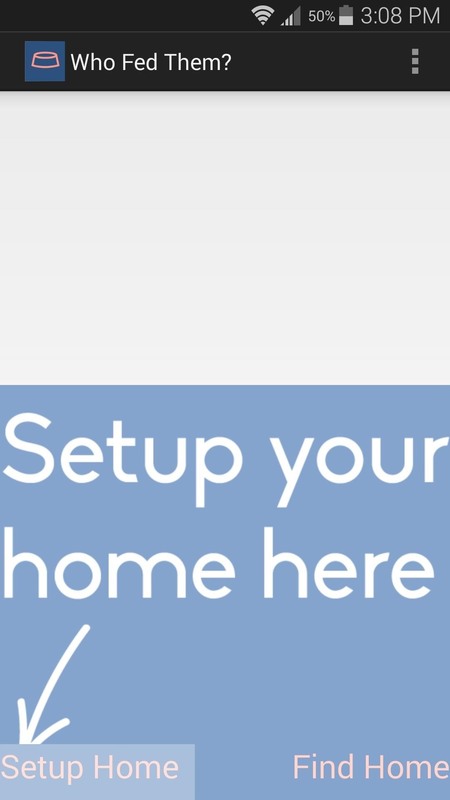 First up, you'll need to create a household account. This will be shared across devices, allowing all of your pet's activities to be synced throughout the household. 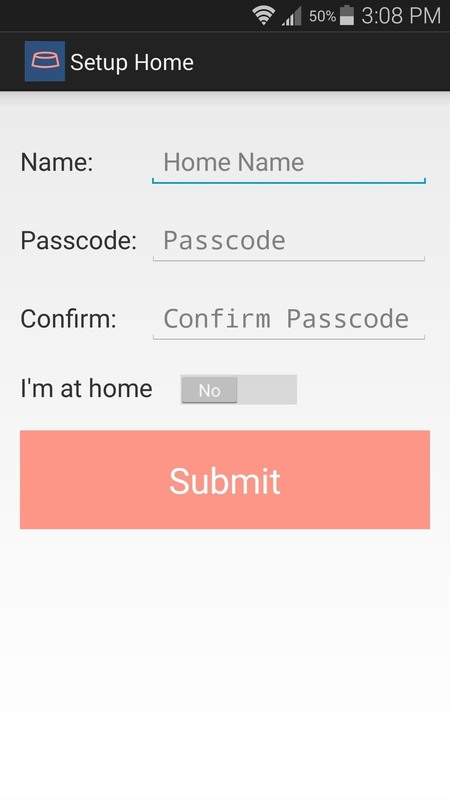 To begin, type in your name and press "Save," then tap the "Setup Home" button at the bottom of the next screen..
From here, give your household a name, then create a password for this account. The password will be used to log into your household account on other devices, so make sure it's something that you can remember. Afterwards, set the "I'm at home" option to "Yes," then press "Save." With your household account set up and your own user name added, you'll need to do the same for anyone else who cares for your pet. 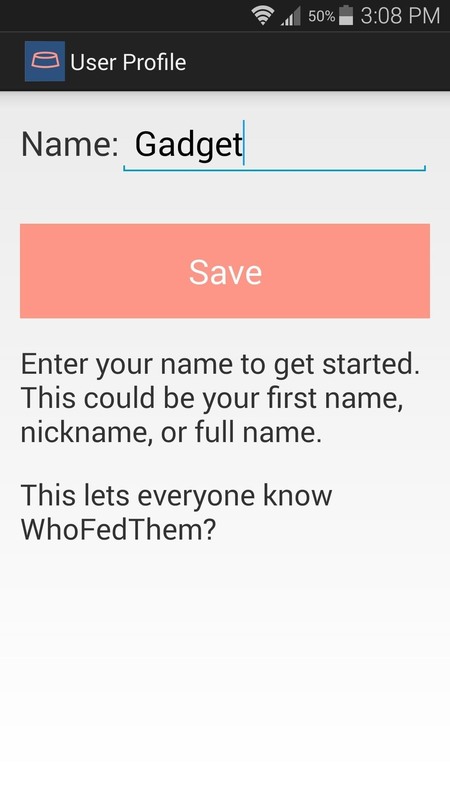 From their Android device, open the WhoFedThem app and type in a name for this user. 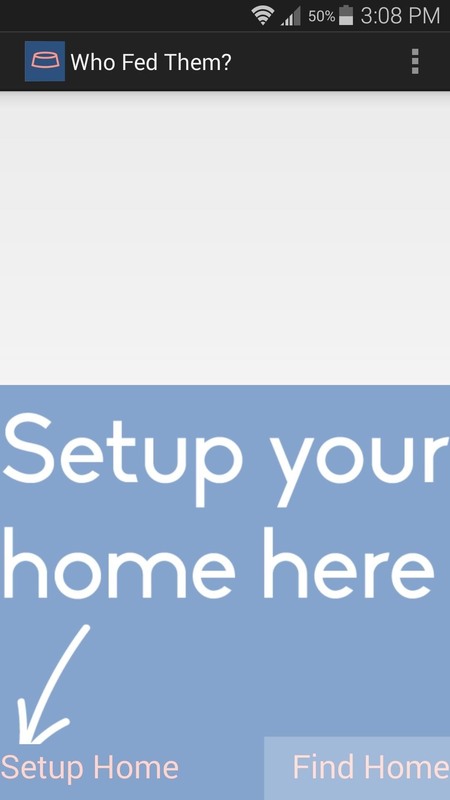 After hitting "Save," this time choose "Find Home" rather than Setup Home. 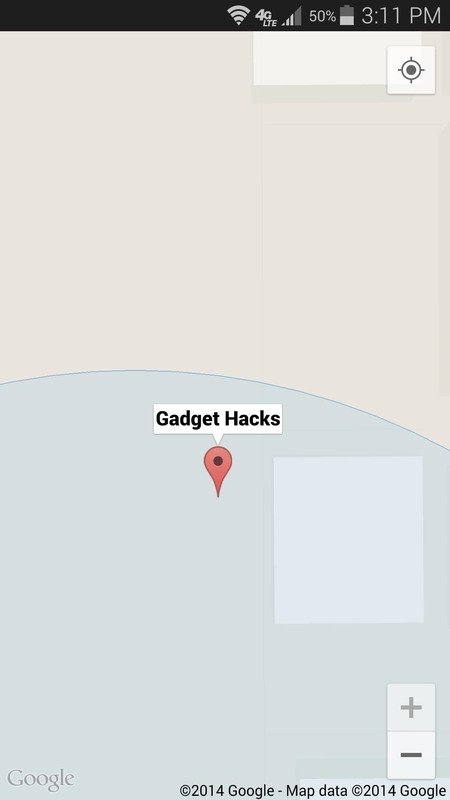 Locate your home on the map, then tap the corresponding entry. 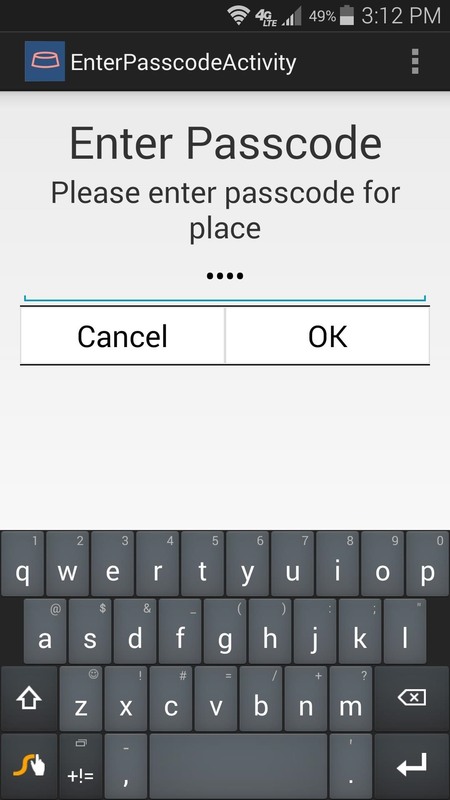 From here, log into the account with the same password you created in Step #2. 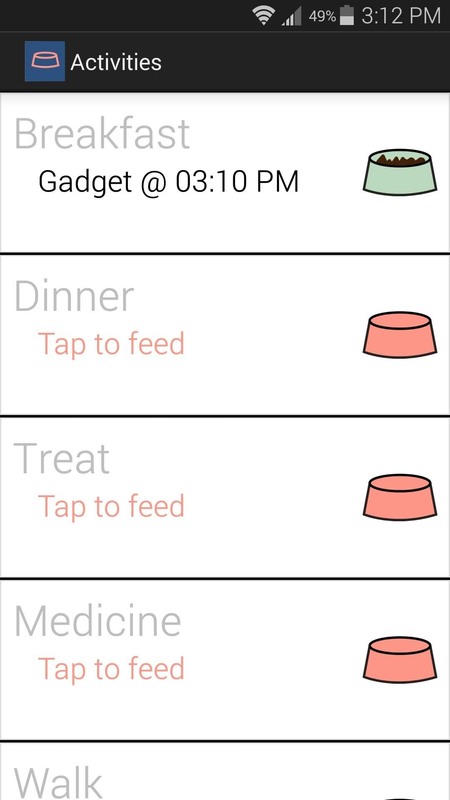 With all of the pet-parent devices set up, keeping track of who did the feeding or walking on a given day is incredibly easy. When you feed your pet, simply tap the meal's name from WhoFedThem's main menu. After confirming your entry, all other members of your household will be able to see that you fed the pet this meal. 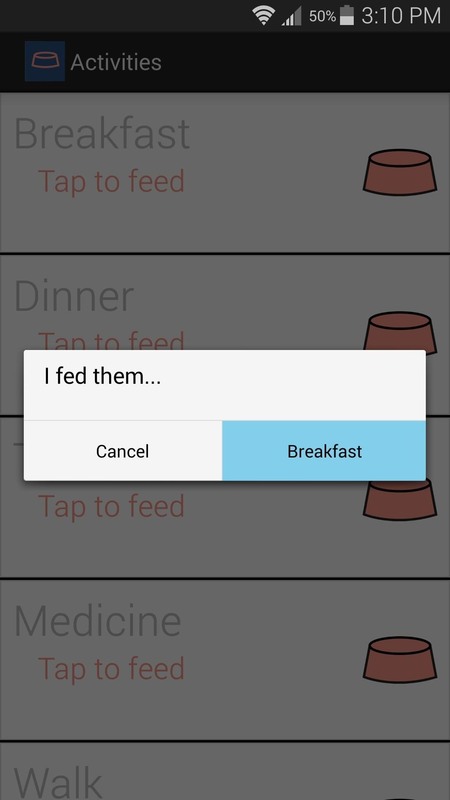 If your spouse or roommate feeds the pet, you'll be able to see this in your own WhoFedThem app. Additional options for Treat, Medicine, and Walk are also available. 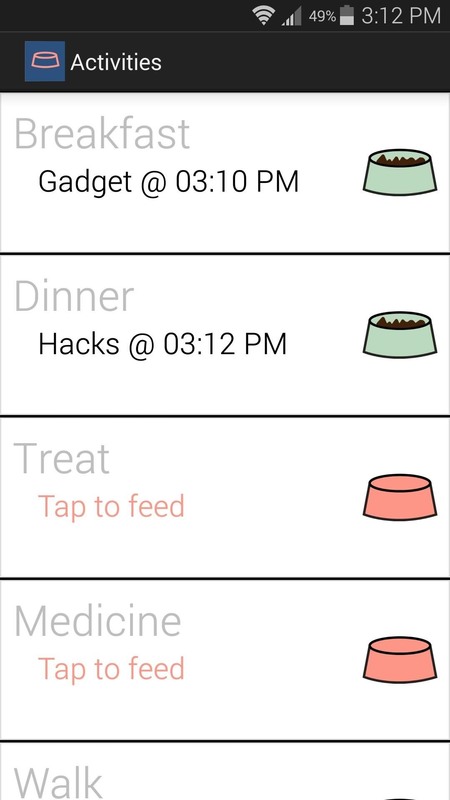 With everybody on the same page now, keeping track of your pet's daily activities should be easier than ever. How has WhoFedThem helped your household? Let us know in the comment section below, as well as on our Facebook and Twitter feeds.